Redefine and transform your storage infrastructure and your journey to cloud computing. 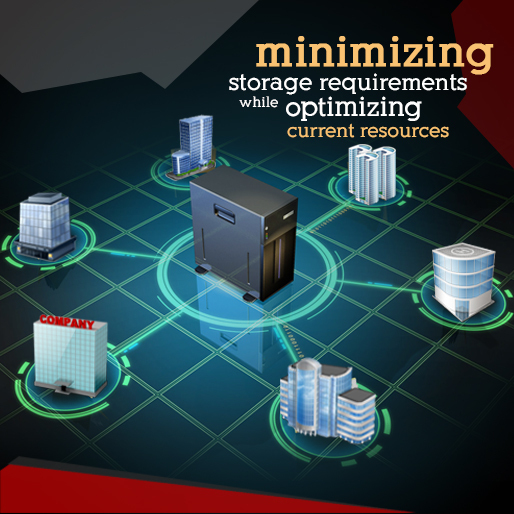 Optimize your enterprise data protection and availability. 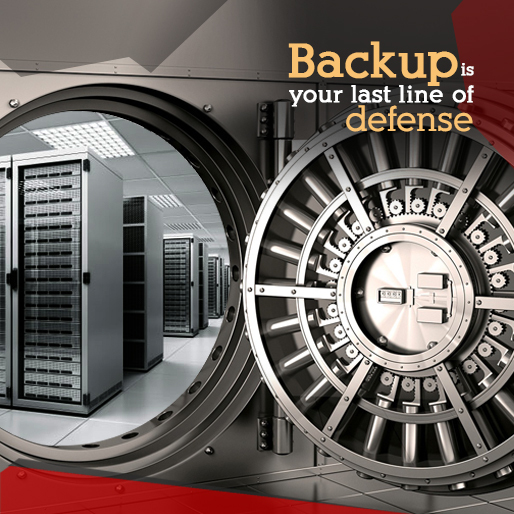 Re-think your data security strategies with our best-of-breed security solutions. 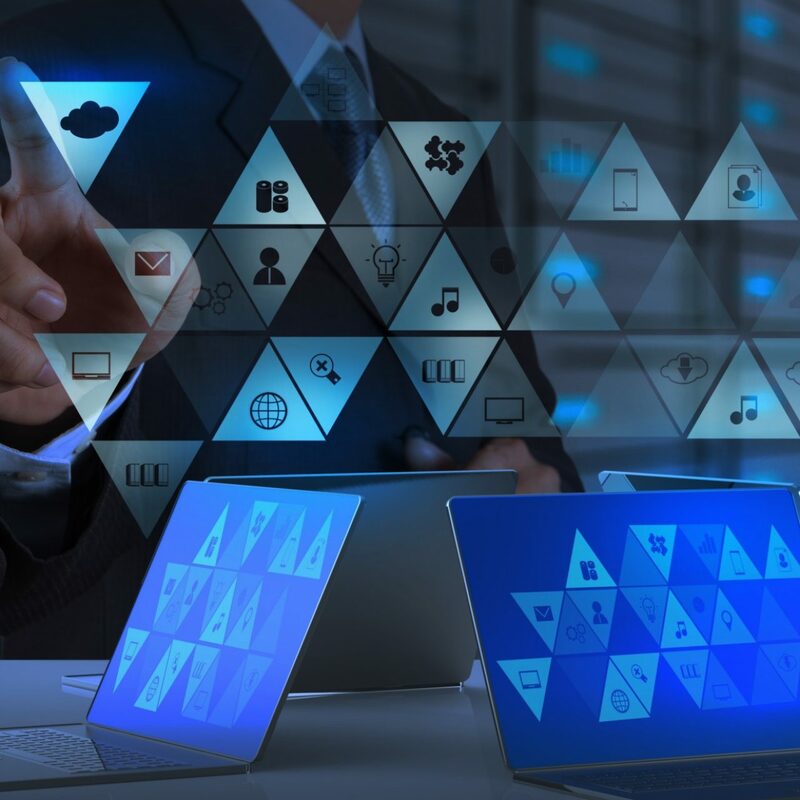 Even the best technologies on their own are incomplete without consulting services to design and deploy these solutions. Our value added services not only covers these one-time services but also ongoing local support services – all delivered by vendor certified engineers. Businesses today run at the speed of their information. Access to timely, robust information is a powerful asset that can fuel new ideas, boost revenues, build competitive advantage and enhance customer service. One of the many benefits to be gained by implementing an Enterprise Storage solution is often to consolidate many ‘islands’ of storage that may have existed in a typical IT Data-Centre. 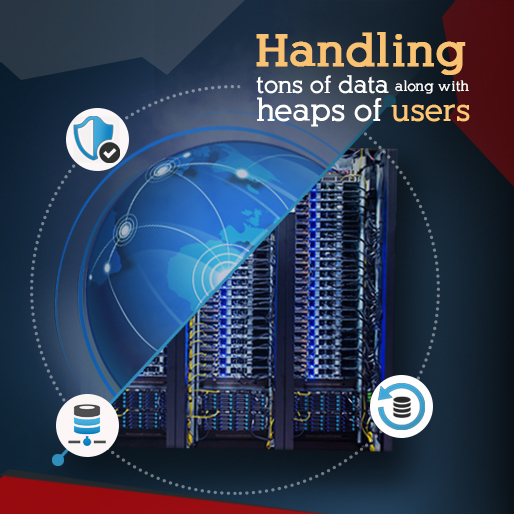 In a world where business is global, and data needs to be available 24 x 7 not only for competitive edge but increasingly to meet regulatory requirements, the need for total protection of an organizations data has never been more critical. Data protection is an organization's strategy for preserving and retrieving critical data residing in an array of distributed storage systems, servers, desktops, and laptops. Businesses work on technology and technology is ever changing. One has to keep up with this ever changing technology and keep updating ourselves, and updating needs continuous support and has to be backed up as need for the same can arise at any point of time, without intimation. Consultative Solutions Provider focusing on the information stack of your infrastructure. 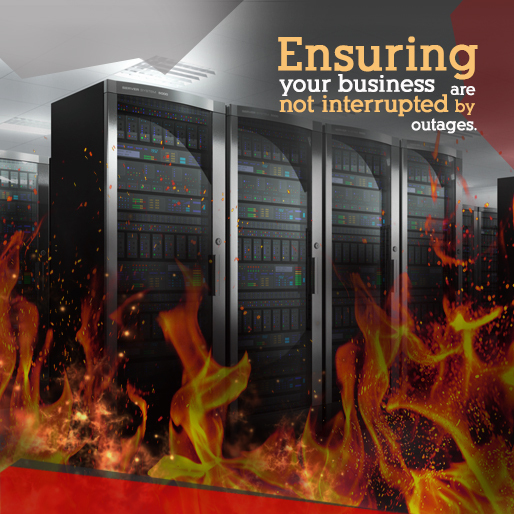 Highest Level of local support with 24×7 cover and unprecedented 30 minute response time. Product portfolio with ONLY the best-of-breed solutions.